Every day the ample amount of data that we store on our laptops or PCs is startling. An individual’s laptop or PC comprises of precious and confidential data like huge photo and music collections, personal videos, business data, and even financial details. Losing them could be heart breaking to anyone and can even cause loss in business. Remo Recover (Windows) is an advanced solution to all your data loss troubles. Normally, people take backup of their data and in cases of data loss restore it from backup, but the backup may not be up-to-date. However, Remo Recover (Windows) facilitates rapid recovery of recent data. Apart from partitions, files, it even recovers deleted and lost media files like photos and videos, even from flash memory cards, external USB drives, iPod etc. In its advanced mode Remo Recover facilitates recovery of data from repartitioned or reformatted drives. Moreover, it can even recover files from non-bootable drives. Remo recover software is compatible to all latest versions of Windows operating system (Windows 10, 8 & 8.1, 7, Vista, XP, 2003, & 2008). This software has been designed and made available in three different editions, depending on the use you may have like, if you just want to recover files you will require the Basic Edition, for recovering digital media files you would need the Media Edition and for advanced cases like recovering after format or reconstructing lost data from partitions you would need the Pro Edition. 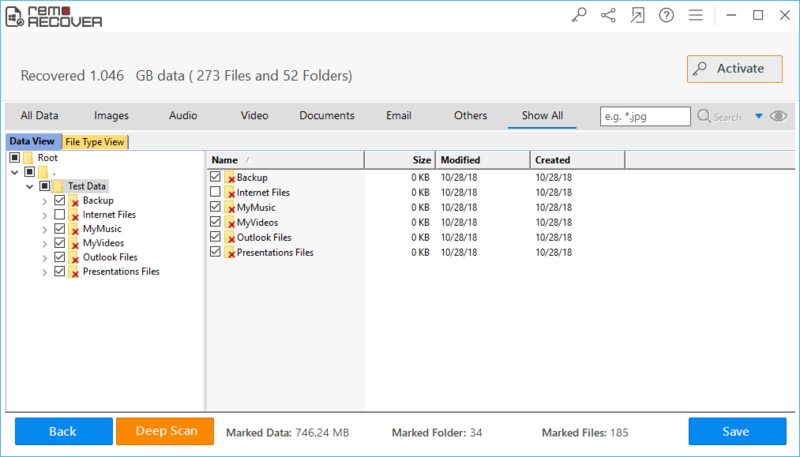 Quickly scans your entire hard drive in a couple of minutes to retrieve all your lost or deleted files and folders, which were deleted normally or by using “Shift + Delete” option. Rescues your data that has bypassed from recycle bin due to exceeding size of the file. Hence, ensuring complete recovery of lost data. It supports FAT16, FAT32, NTFS, NTFS5, ExFAT partitions. Hence, enables you to make use of single software for different file systems. A major amount of data is usually lost due to formatting of the hard drive or due to partitioning errors. This software enables retrieval of data from formatted partitions even after upgradation or reinstallation of Windows version. Bad sectors are created due to scratches in the hard drive that causes abnormal freezing of the hard drive. You can use this software to create exact replica of the partition in the form of “Disk Images” to bypass those bad sectors so that you can recover data from these disk images afterwards. The software has advanced built-in algorithm that can recognize and recover more than 300 different files types on the basis of their unique signatures. You can even classify these files according to name, date, size and file type extensions. It can perform data recovery from numerous type of hard drives like SATA, SCSI, IDE, ATA, SAS, SSD etc, flash memory cards like SD, SDHC, MMC, XD, Memory stick etc, external USB hard drives and FireWire drives. It is compatible with all hard drive manufacturers like Apple, Buffalo, Fujitsu, Hitachi, Imation, Iomega, Kingston, LaCie, Maxtor, Quantum, Samsung, SanDisk, Seagate, Sony, Toshiba, Transcend, Western Digital etc., and supports all the latest versions of Windows operating systems like Windows 8, Windows 7, Windows Vista, Windows XP, Windows 2003 & 2008 servers. It also facilitates you with the” Preview” option so that you can view your recovered data prior to restoration. The retrieved data can be stored on any storage device or burned on a CD / DVD. It enables you to resume your scanning section by utilizing “Save Scan Information” option, so that you need not rescan the entire drive and recover at a later time after the initial scan using the scan information file. 100 % Safe – Remo Recover (Windows) is non-destructive read-only software. As it makes sure that it does not writes to the source or the disk from where it is recovering the data. User-Friendly – It is very user-friendly software and the data can be recovered with ease in just a couple of steps. Pay for what you use - This software comes in three editions, enabling you to choose the right edition for your needs. Compatibility – It is compatible with all new versions of Windows operating system and supports all hard drive manufactures. Free Demo Version - The software is available as a freeware for demo, which enables you to view recovery outcomes and helps you assess its capabilities and effectiveness. Minimum Disk Space – Only 50MB free disk space is required for software installation. 24x7 Customer Support – Free and 24x7 technical support is provided to assist you when you need help. Remo Recover (Windows) – Basic Edition - This edition offers the fastest data recovery of most commonly used file types. 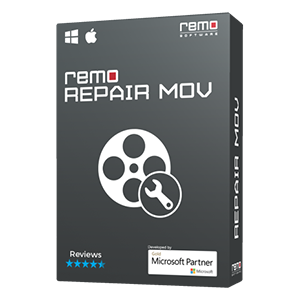 Remo Recover (Windows) – Media Edition - This edition includes the abilities of Basic edition also along with additional support to recover digital media files like photos, RAW digital photos, audio and video files. 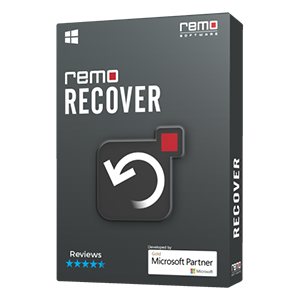 Remo Recover (Windows) – Pro Edition - This edition is suited for more complex data loss situations. Recovery of data from crashed or non-bootable hard drives. Due to human errors - Unintentionally deleting files or folders using Shift + Delete option and even accidentally formatting the hard drive may lead to data loss. Due to exceeded size of recycle bin - Files can be deleted from the recycle bin due to exceeded size of the file. Due to improper shutdown - Improper or sudden shutdown during file transfer may lead to data loss. Due to sudden power surge - Abrupt spike in power or electric current can cause corruption to the hard drive, making Windows inaccessible. Due to bad sector - A bad sector is created due to scratches, which causes abnormal stalling and freezing of the PC causing inaccessibility of data. Further attempts of reading data may create more BAD sectors and make the accessibility of the hard drive very difficult. Due to partitioning error - While creating a new partition or dual OS boot installation, partitioning error can occur causing file system corruption leading to data loss. Data can be lost even when trying to locate free space among partitions, which may lead to deletion of existing partition. Due to virus attack - Files may get deleted or corrupt due to Virus attack, Malware, or Spyware. This may even corrupt your operating system causing failure to boot. Due to third party tools - Accidental deletion of partitions due to any third party tools like Disk Management Utility and other tools who claim to repair corrupt partitions. Data loss in memory card or in the device itself - Files can get corrupt or deleted from the memory card or camera. During file transfer, due to low battery, accidentally formatting or deleting etc. leads to data loss. Error during file system conversion - During file system conversion, error can occur which may lead to data loss. 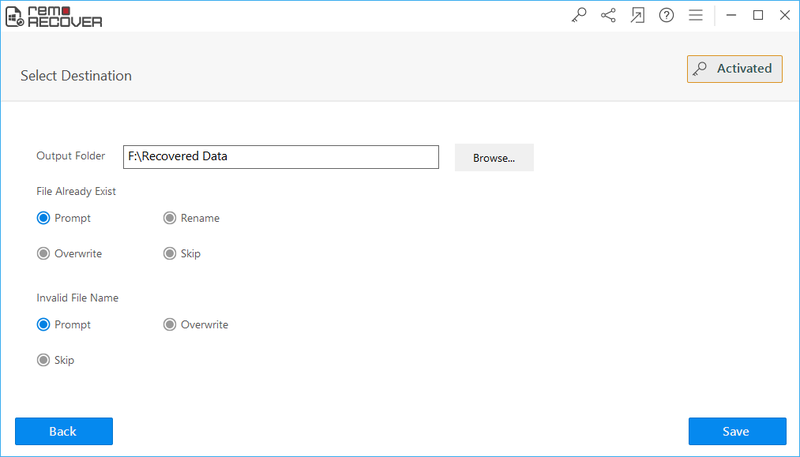 Remo Recover (Windows) is the most advanced tool to retrieve lost / deleted files from SD card on Windows 10 computer. You can even recover data from corrupted, damaged and inaccessible SD card on Windows 10 system. Using Remo Windows Data Recovery Software, you can easily restore data after factory reset in Windows 10. It can be your photos, videos, documents, excel spreadsheets, PPT, PDFs and other type of files the tool can easily recover them back. Are you looking for an effective solution to recover partitions which are lost after Windows 10 upgrade? 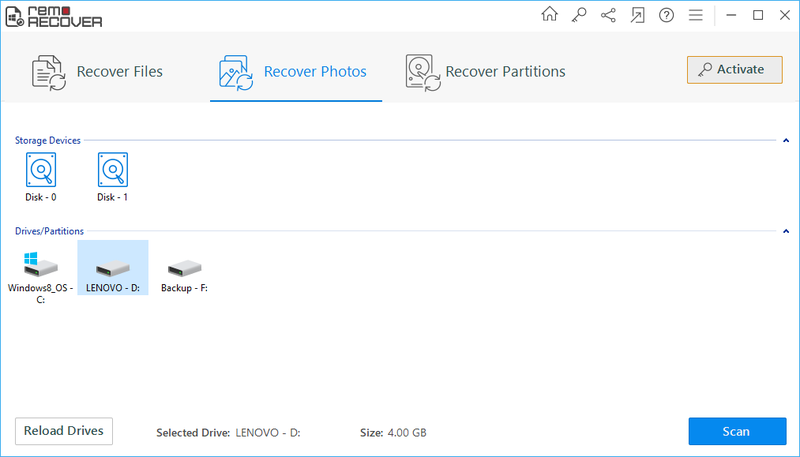 If yes, Remo Recover software will help you out in restoring missing partitions, along with corrupted and formatted partitions on Windows 10 OS. Worried how to find files and folders which are lost after Windows 10 setup failure? Don’t panic! 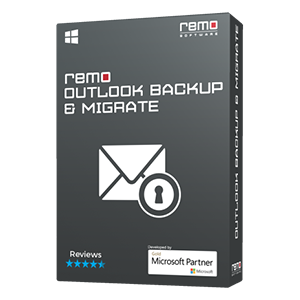 Just make use of Remo Recover (Windows) software and get back all missing folders in matter of minutes without any difficulty. Remo Recover Windows software is specially designed to help users to restore deleted or lost data from external hard drive on Windows 8 system. It also supports other versions of Windows OS like Windows 10, Windows 8.1, Windows 7…. Losing NTFS Partitions to abrupt power shut down, virus attack, or system file corruption is quite common. Also, NTFS partitions are vulnerable to accidental deletion or formatting. If you lose your partition to any of these possibilities, you will lose all your data in the partition. In case of such an eventuality, Remo Recover Windows helps you recover lost partition as well the data from the lost partitions. The popular types of file formats used in Macintosh are HFS+ and HFSX. File stored in Macintosh volumes are susceptible to deletion and loss due to several reasons. Remo Recover Mac software is unique data recovery software that can help retrieve deleted or lost files from Macintosh volumes. To learn more download the evaluation version and run it on your system. Like losing files, you may lose your partition to some hardware or software malfunction or accidental deletion. Your partition may also get corrupted due to a host of other reasons. Remo Recover can help you recover lost partitions. 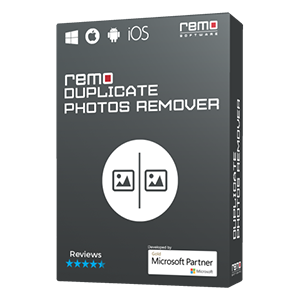 In case of corrupt partitions, Remo Recover can help to recover all your lost data from the partition both on Mac and Windows operating systems. Remo Recover helps to recover data from corrupt hard disk, USB disk and other types of external disks formatted in Windows or Mac OS. The software is powerful enough to retrieve data from any type of logical corruptions to your disks.